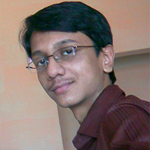 You know how you can install an OS easily by using a bootable DVD or CD. Now in this tutorial, we will discuss how to create a bootable USB pendrive to install an OS from your pendrive. Installing from a pendrive increases the overall speed of the process and also it is more convenient to store data on pendrives rather than CDs. In this tutorial I will explain the step by step procedure of making a bootable pendrive with Windows 7 installation disk. A USB pendrive. Minimum recommended size is 4 GB. Here DISK 0 is the hard disk and DISK 1 is the pendrive I have used. SELECT DISK 1. According to your disk number, the "1" in the command will change. 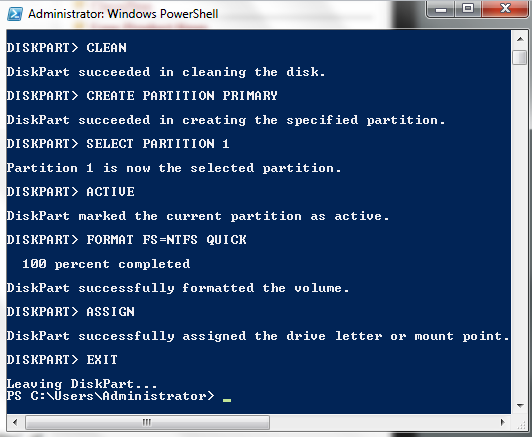 Exit PowerShell and insert your Windows 7 installation disk. Now open 'My Computer'. Note the drive letters of both - Your pendrive and Windows 7 installation disk. In my case, they are G: and H: respectively. Note the drive letters I used here are H: and G: according to my drives and these letters may be different for you. Now your pendride has become a bootable one. The last step is to copy all the contents of your Windows 7 installation disk to your pendrive. So open My Computer > Windows 7 installation CD and copy all the contents there and paste it in the USB drive you have used in this process. 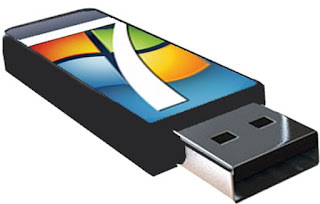 Now your pendrive is ready to boot and you can install Windows 7 from that USB pendrive. You can also follow the same procedure with any other OS installation disk to create a bootable pendrive for that OS.